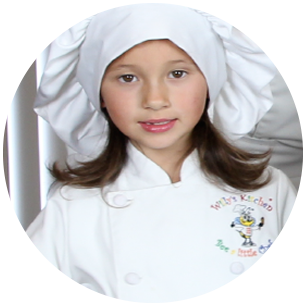 My name is Willy and I would like to welcome all of you little chefs out there to my new cooking show Willy’s Kitchen. Here you can find a bunch of cool things all about food, some awesome tips & tricks about cooking and lots of ideas how to make your favorite meals much healthier and yummier! 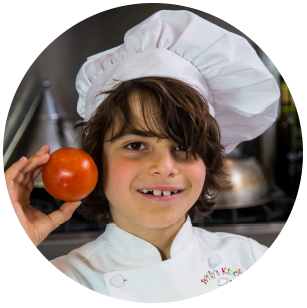 Sven, the little Chefs and of course … myself, have put together cool videos, fun stuff to read, awesome pictures and a lot of yummy recipes for you. Did you like the apples? They are my friends, but between you and I … they are a little bit crazy, haha. So what do you like to cook or bake? Do you make pancakes in the morning or do you have a favorite snack? 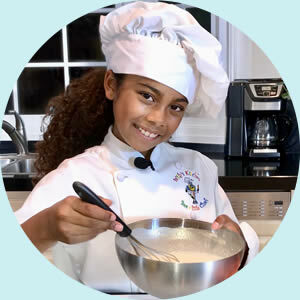 Do you know a great recipe we can make on the show? 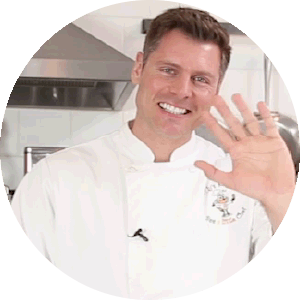 On the CONTACT US – Page you can contact Sven or myself with all your ideas, your favorite recipes and even pictures of yourself cooking. Who said cooking isn’t fun? Come and join us! We hope you are having lots of fun so far. Thank you very much for being on our website. The whole team really appreciates it! And speaking of the whole team … here are some of the familiar faces. Pick your favorites, haha. 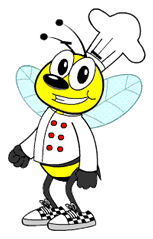 Equipped with chef hat, jacket and a little kitchen spoon Willy is Sven’s “right-hand bee”. 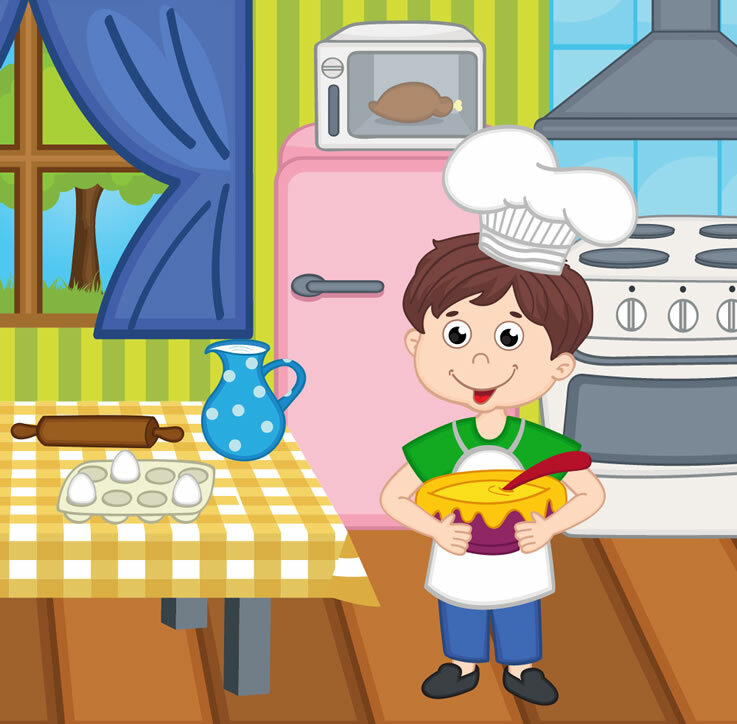 He announces the daily dishes and ingredients, he watches the little chefs cook and asks interesting questions about the food preparation. He also tells us what to be aware of when selecting food at the farmers market or how to make our workplace safer. Willy is always up to something and he tries to snag something sweet when nobody is looking! 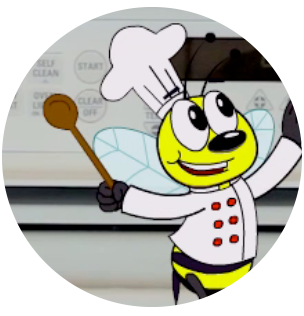 His favorite food is: Honey … and more honey!! German born Sven Garrett holds a degree in Hotel Management & Culinary Arts from Hannover / Germany. He has worked in Michelin-starred restaurants and hotels in Germany as well as Frenchman’s Creek Country Club in Palm Beach, Florida. His love for Miami brought him to the famous Delano Hotel in Miami Beach, where he worked as an executive Pastry Chef. Sven has worked as a Chef/Pastry Chef for over 20 years. Beside his passion for cooking and baking he is an actor as well as a screenwriter, producer and voiceover talent. He likes the outdoors, motorcycles and exercising. Sven hosts the cooking videos and makes sure that Willy won’t get too crazy… which doesn’t always work out. His Hobbies are: Playing Guitar & Piano, Baseball, Soccer, Ice skating and riding his bike and his scooter. He likes board games, puzzles, movies and art. Ian is also a Karate Champ…and he chops carrots with his bare hands!!! So watch out! His favorite food is Pizza with veggies on it. 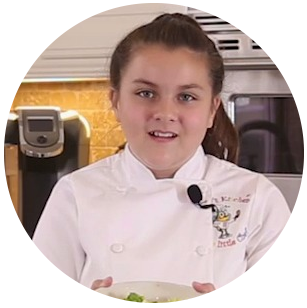 Grace is 10 years old and goes to school in Calabasas. She likes reading, art, ceramics, singing in the school choir and, of course, cooking! Her hobbies are: playing tennis, swimming and waterskiing. 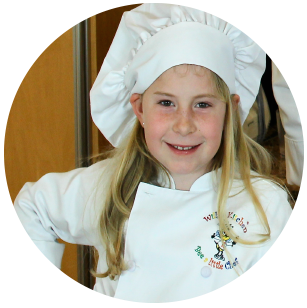 Her favorite foods are: shrimp, rice, broccoli, carrots…and wayyyyyy too much lemonade! Grace loooves traveling in the summer, playing on the beach and going to Camp. Did we mention that her favorite colors are pink and purple? 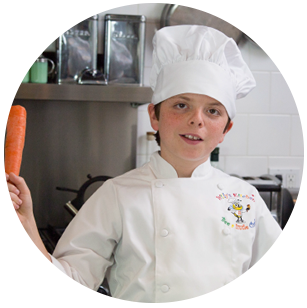 Joey is 11 and goes to Larchmont Charter School in Los Angeles. His hobbies are baseball, cooking, and hanging out with his friends. His favorite thing to cook is hamburger. His favorite food is hearts of Palm and steak. Steak with hearts of Palm – don’t get him started. When he grows up he wants to be a baseball player. Oren is 8 years old. He goes to school in Hollywood, CA. His hobbies are playing basketball, watching survivor and all kinds of cooking shows. His favorite is “The Food Network Star.” When he grows up he wants to be a point guard for the Los Angeles Clippers. 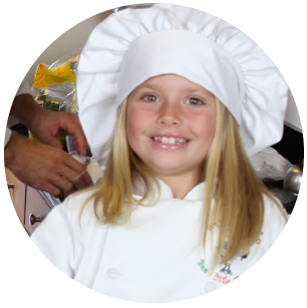 Elouise is 8 years old and goes to school in Santa Monica, CA. She is a passionate dancer on a dance team. When she grows up she wants to be a rapper, fashion designer, and a singer. Her favorite food is pasta. She loves to make pizzas with her mom and bugging her little brother. Ike is 11 years old and goes to school in Hollywood, CA. 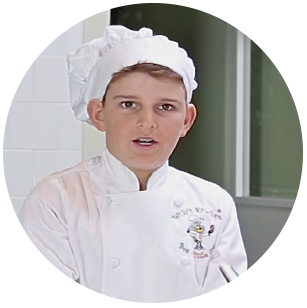 His hobbies are all kinds of sports, hanging out with his friends, and cooking. 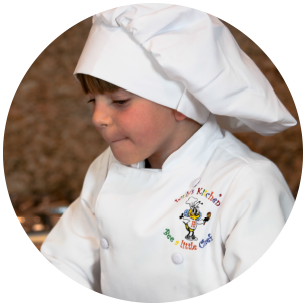 His favorite cooking show is “Top Chef.” When he grows up he wants to be Will Ferrell. Mikayla is 8 and goes to NWCA. Her hobbies are: gymnastics, being on a competitive dance team, swimming & playing with tadpoles in her backyard. She likes making scrambled eggs by herself and absolutely LOVES practicing her cartwheels. When she grows up she wants to be a chiropractor, just like mommy & daddy, so that she can help people live healthy lives! Rachel is in the 6th grade. Her hobbies are singing, hip-hop dancing, and ice skating. She also enjoys reading and she loves to cook! Her favorite food is Macaroni & Cheese. Delaney is in the 6th grade. 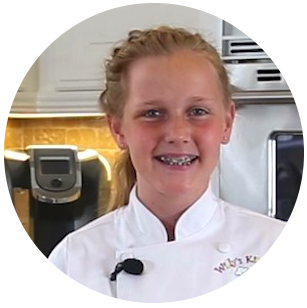 She enjoys baking, cooking, art, swimming, riding her bike and being involved in theater. Her favorite food is pasta. Caleb is in 5th grade and loves school. He is an accomplished pianist, and swimmer. He enjoys acting as well. Some of his favorite things to cook are breakfast sandwiches, pesto pasta and tuna melts. He likes to cook for his entire family. Her most favorite dish are “Chicken Enchiladas”. She also has a passion for fashion, designing, sewing and sketching. Nathalia loves volunteering her time in the community to help those who are in need. She is a passionate advocate to end gun violence.